What better way to get to know your fellow Erasmus students then with a game of bowling? How about 2 games! 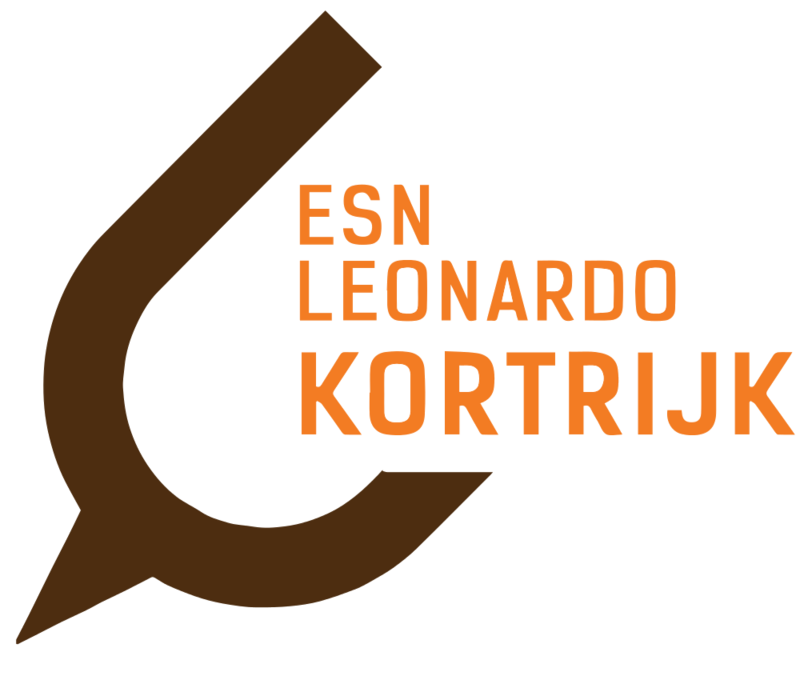 Another ESN Leonardo Kortrijk classic event to kick off the year with! Spots are limited. This event is sold out every year, so be fast to buy your tickets. We will be selling the tickets the first day of the Howest welcome days (04-02-2019) and on the KWIS (05-02-2019).